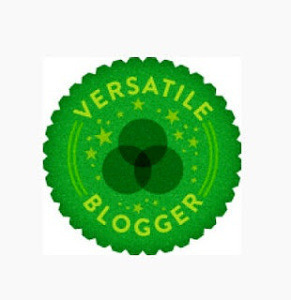 Versatile Blogger Award For Recipes ! That’s the rules for each nominee lol. The 15 bloggers I nominate are the same listed above ! I hope they all participate !! 2. I just developed a new cooking show entitled “Valerie The Pajama Chef” which I will launch of YouTube. 4. I find myself only attracted to European, Asian, or White men these days. Can someone ship me Scott Foley? 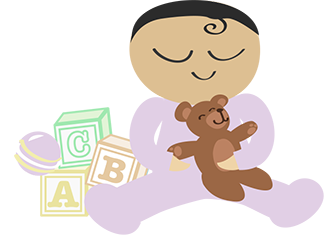 This entry was posted in Misc..., Single Mother By Choice and tagged Blogger Award, Cooking for Pregnancy and Infertility, Infertility, Recipes, Single Black Woman, Single Mother By Choice, Versatile Blogger Award. Bookmark the permalink.